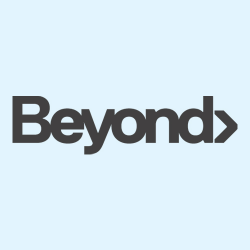 Beyond is a team of healthcare professionals that specialize in treatment, movement, education and wellness. We are committed to helping our patients MOVE THROUGH LIFE via a team approach of osteopathy, myotherapy, remedial massage, clinical pilates, exercise physiology and podiatry. Beyond have 3 clinics located in Blackburn, Hawthorn and Windsor.